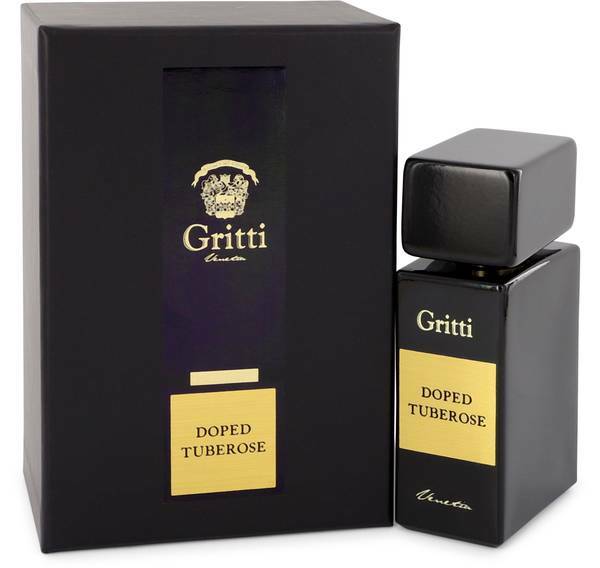 Gritti Doped Tuberose Perfume by Gritti, Floral aromas are perfect for women, and Gritti Doped Tuberose fits the bill perfectly . This scene was launched in 2014. Women all over the globe quickly discovered it had a lovely scent that is bound to impress. Tuberose certainly plays an integral part in the composition, but you will also find notes of lemon, bergamot, lavender, olibanum, jasmine, cedar, benzoin and patchouli. 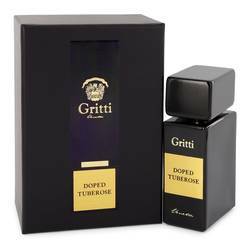 The brand house this perfume comes from was founded by Luca Gritti. He Read More Read More is a niche designer based out of Venice, Italy. His goal is to develop fragrances that evoke sensations from exotic settings, such as Damascus and Antalya. Luca comes from a long line of influential people. His ancestor, Alvise, was active in the 16th century Renaissance. He was a noble traveler, alchemist and physician during the time. Alvise was an intriguing member of the Venetian court. He transcribed his journeys in a journal, which now belongs to Luca. All products are original, authentic name brands. We do not sell knockoffs or imitations.